Changing Circumstances in Beekeeping - How can we cope? 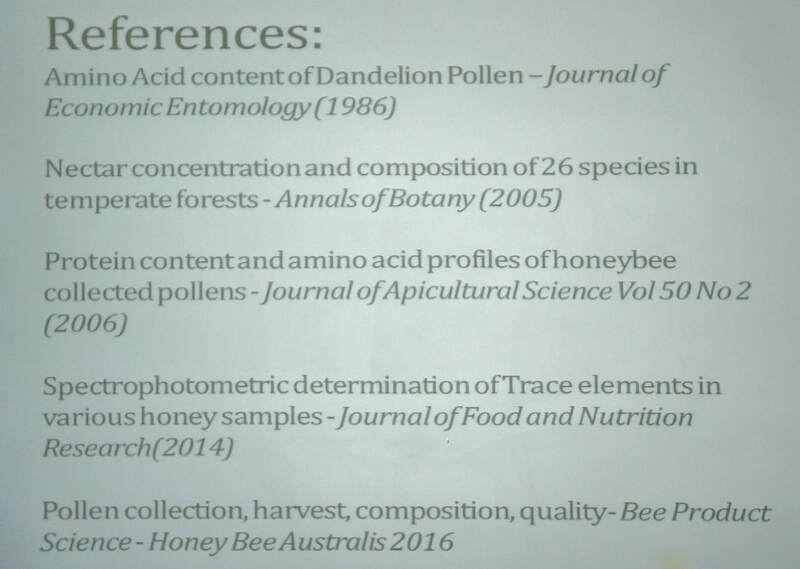 This was an excellent talk by Jim, explaining the impact of the various amino acids and their relative availability from different sources of pollen in the bees diet - definitely food for thought (excuse the pun! ).